This article is a review of FAREWELL TO THE KING. 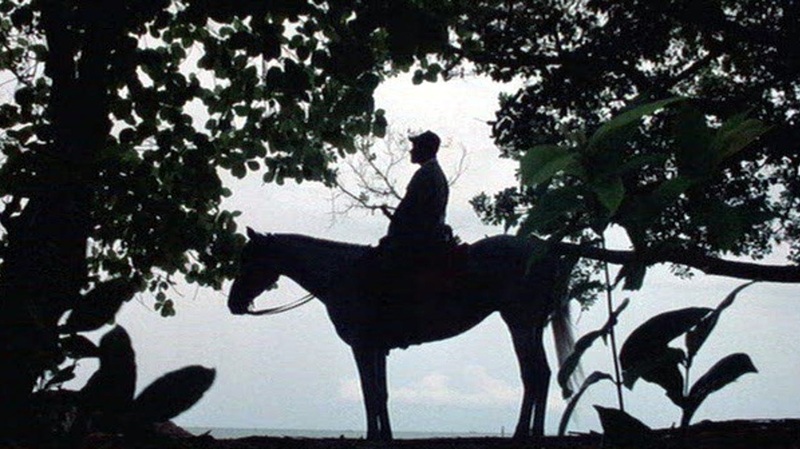 Little seen FAREWELL TO THE KING joins John Milius’ most famous works APOCALYPSE NOW and CONAN THE BARBARIAN, as a thematic analysis of men at the extremes, and men and the elements, within the context of overwhelming imperialist forces. 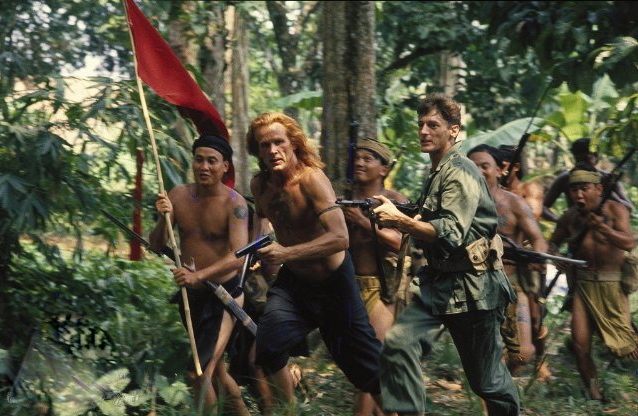 In the last six months of the Pacific theatre of conflict during the Second World War, Allied forces seek the help of Learoyd (Nick Nolte), the king of several tribes deep in the jungle of the island of Borneo. 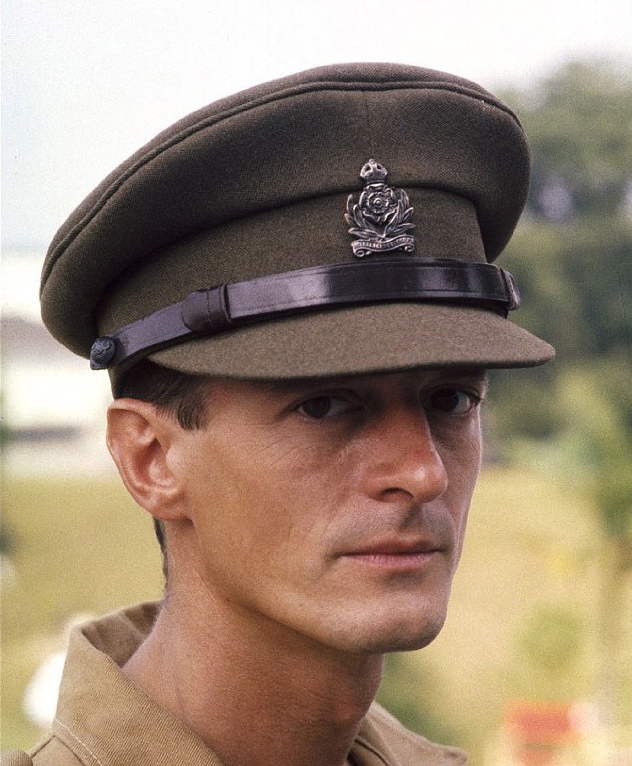 Spearheaded by a British captain, Fairbourne (Nigel Havers), he wants Learoyd to tackle the Japanese forces as they are forced inland when the Australian army arrive. The sense of foreboding that this beautiful, timeless country will be defiled by a brutal mechanised war is palpable. Intriguing moral questions rise up; neither major character is allowed to have a simplistic, uncomplicated raison d'être. Bravo. Learoyd tells his unusual story to Fairbourne straight away. An American deserter, after he feels that General MacArthur has betrayed his forces, Learoyd miraculously rises to be “the last king of Borneo”. Devoid of sentimentality, bonds are made and shattered movingly. Milius travels a path shared by THE MAN WHO WOULD BE KING and DANCES WITH WOLVES (and I guess AVATAR too), where a foreign interloper falls in love with the native people of the territory he finds himself within.